3. 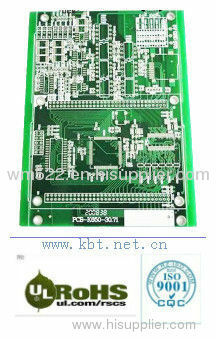 PCB assembly service. Available on SMT, BGA, DIP. 6) Independent Quick Turn process. In order to make the customers more convenient,We set up a new department to provide a new service since 2006 to help customers purchase of electronic component and SMT,DIP processing. if required,We can provide assembly and testing,also to provide regular technical support. 1) Procurement agent component and related electronic products according to your BOM component's list ,helping you the product with best price and best quanlity from biggest electrical market in China. 2)SMT,DIP processing Giving us your sample,design or your idea file,We can hand in you want. 3)Tesing &Assembly Inform us your Testing way.We also help you do the testing sevice,giving you 99.7% work well perfect products. We have over 7 years' experience in manufacturing electronic components. We produce all kinds of wire harness and cable assembly. We are a Hong Kong based company with factories in mainland China. This means our product quality is safeguard by our Hong Kong management to meet international standards. Our prices are competitive from the low production cost in mainland China.